Adult Parties - Adults Want to Play Too!! 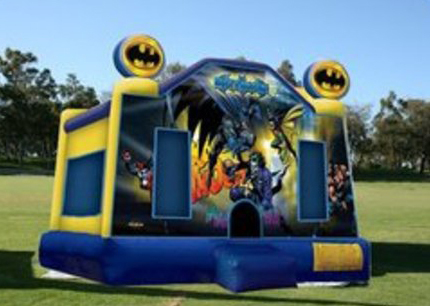 We have awesome brand new adult jumping castles and teenage bouncy castles to make your party a bouncing great time. We make it "too easy" for you. 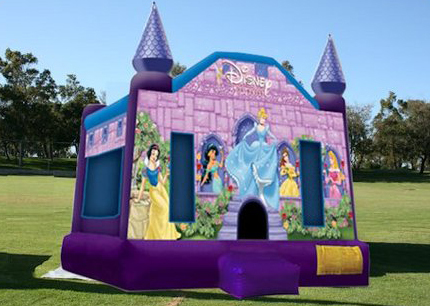 You can select your castle, book it right now online and save money and time. 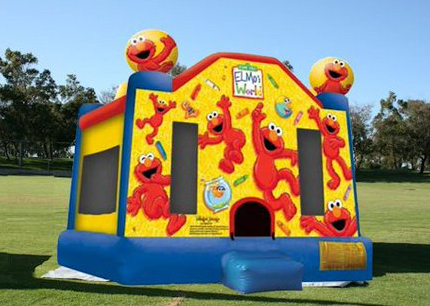 We give you free delivery and installation to all Perth metropolitan suburbs. 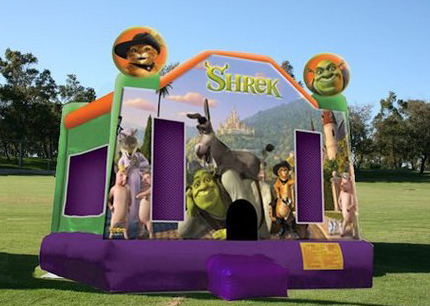 Click here to view our fabulous adult bouncing castles which are available for overnight adult parties and daytime parties.